Happy last Friday of the year, friends!! How are we here already? I'm sure we're all asking ourselves the same question. I've always enjoyed sharing these yearly posts and taking a look back at all the fun. We had so many great moments this year that I am truly thankful for and continue to see God's blessings in our lives. Even in those trying times and harder situations, we learned from them and continue to appreciate what we have and those that we are able to share it with. I thought about sharing our top personal favorites as a family, but honestly, that list could go on forever. To spare everyone the trouble, I am going to keep it similar to how I shared my favorites last year. So here we go, 2017 you done good. 1. 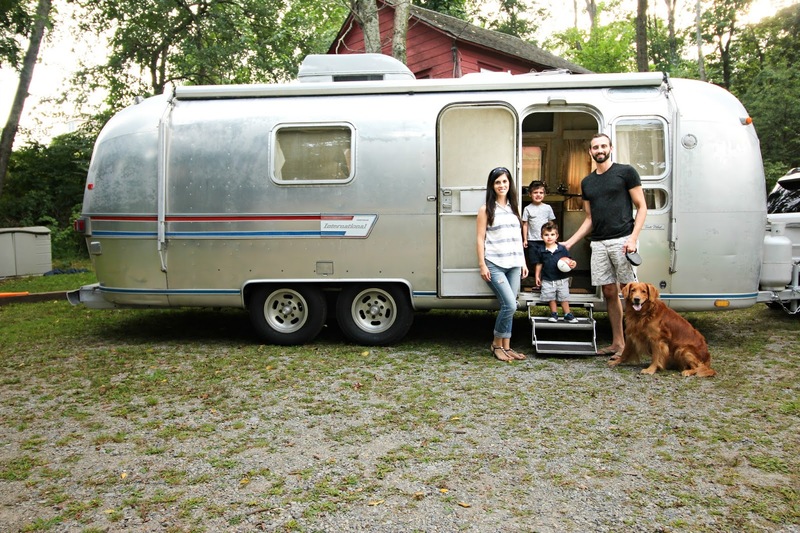 Airstream: our plans of taking the Road Toad out this fall sadly didn't happen. We had every intention but that time thing always seems to get in the way. I mean, there are really never enough hours in a day. We ran into some electrical issues that we need to have looked at, and by the time that happened, it was too cold so everything else was put on hold. At this point, it is primed and ready for paint and everything else to be put in. We made a promise to ourselves that we will have it ready for the spring and are ready to get things in motion once it starts to warm up around here. I was so happy to see how many of you shared in our excitement and left us so many sweet comments. In fact, it happened to be my most commented on post of the year. I always love hearing from and interacting with all of you. If there's one thing I could encourage you to do in the new year, it's for my silent readers to leave comments as well. I promise I don't bite. I'm also always open to hearing more of what you enjoy reading and would like to see more of. If you could leave me some feedback I would greatly appreciate it, or you can always send me a private email as well. 2. 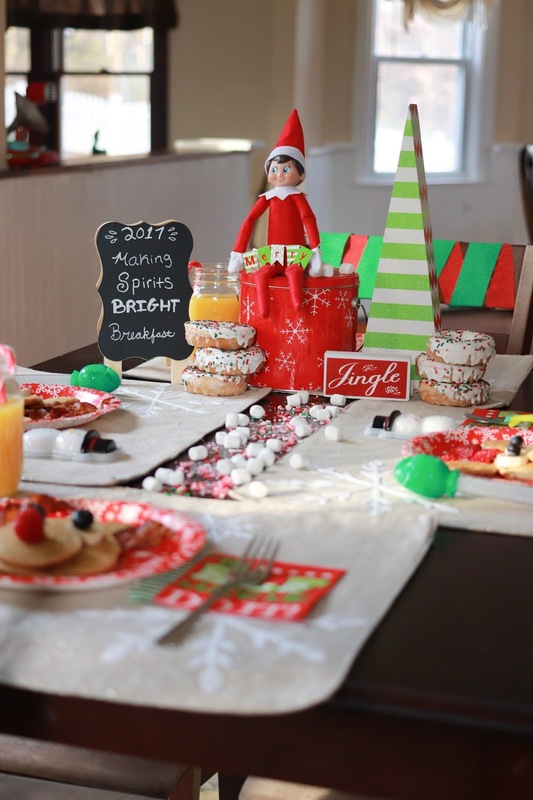 Elf breakfast: my most pinned post still continues to be little nugget's baby dedication but for this year, my most pinned was Alvin's welcome breakfast. Pinterest did some sort of update and I can no longer see the exact amount of re-pins, so if anyone knows how to see that please let me know. 3. Favorite vacation: we had some amazing trips this year that I am so thankful for the opportunities to explore the world. There is something about escaping the everyday that will always be important to me. 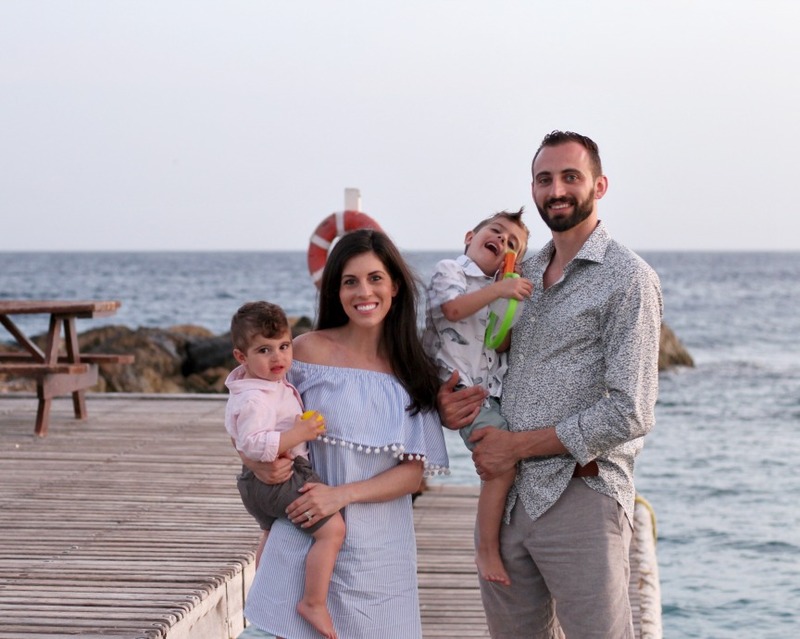 Prague, Amsterdam and Chicago were amazing trips but all of the exploring and moments spent on the beach in Curacao with my little family takes the cake. 4. Favorite fashion post: over the past few months I took a step back from sharing some of my looks. Not for any particular reason, well I can think of one, it's really really cold now. I am hoping to share more after the new year and I do have some fun sweaters I'd love for you to see, so stayed tuned. But for now, one of my favorites this year was this perfect flowy swing dress that got covered in ice cream from two of the cutest little nuggets around. I am sad to say that this adorable ice cream shop has since shut down. Now we're on the hunt for a new spot this summer. 5. 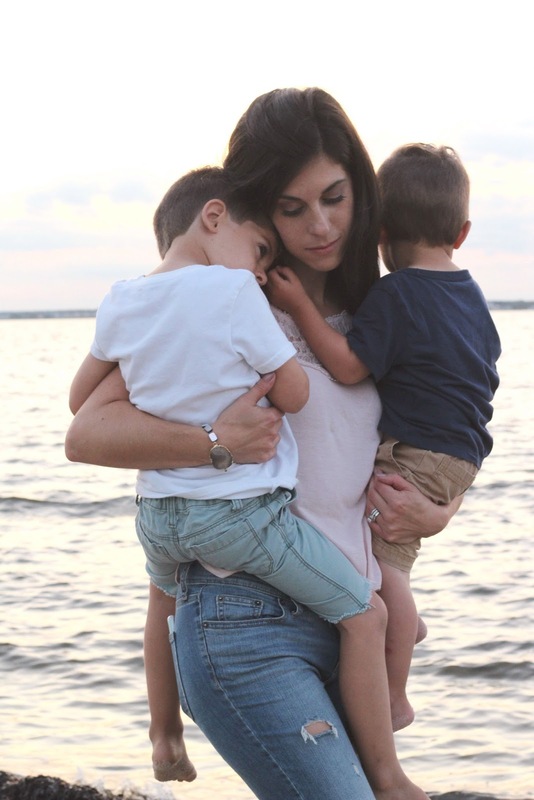 Most shared post: after several of you shared my post about that time momming caught up with me on facebook or on your own blogs, it continues to be my most shared. It had over 3,000 views in one day, and while that probably sounds like peanuts to some of you, it was a big deal to me. I really appreciate you all being supportive in my moments of vulnerability and being able to speak to you as friends. It seems like it's those posts that you're nervous to hit publish on are the ones that end up being what helps you grow as a blogger. I hope to share more moments like this in the new year and always appreciate when bloggers keep it real. Wishing you a very happy and blessed New Year! May this year bring you endless joy and amazing moments. 2018, we're coming for you!